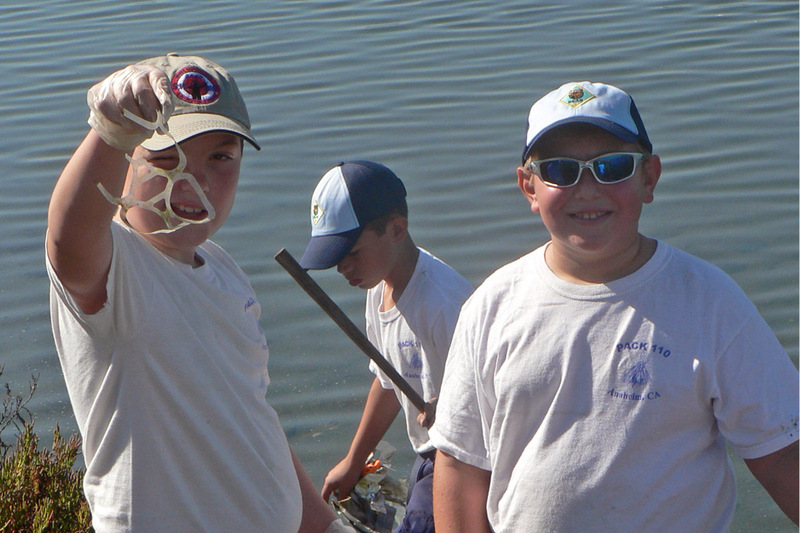 Boy Scouts Boy Scouts to partake in service and education projects at the Bolsa Chica Ecological Reserve. Numerous Eagle Scouts select the Bolsa Chica Conservancy as their Eagle Scout Project Partner. Past projects have included building cabinets for the interpretive center, building snake terrariums for the interpretive center, Native plant planting events, and native plant propagation grow boxes. All of these projects have greatly helped the Conservancy with its goals of conserving the wetlands. Girl Scouts Girl Scout troops help with restoration projects and partake in educational tours and classes. We have also had Girl Scouts complete their Silver and Gold awards with the Conservancy. These projects include native plant propagation and planting that have helped with the diversity and health of the coastal salt marsh, dune and coastal sage scrub habitats in the Bolsa Chica Ecological Reserve.